I am a fairly new Pycharm user switched from other IDEs recently. 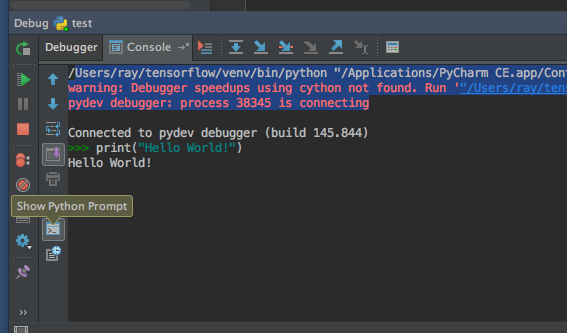 You can set the PyCharm then it runs the same as PyScripter. Run --> Edit Configurations --> Select "Show command line afterwards". There will be a red prompt when your run is finished. Choose Run, Edit Configurations, check "Show command line afterwards". It doesn't work after an exception is raised, however. Not the answer you're looking for? Browse other questions tagged interpreter pycharm or ask your own question. 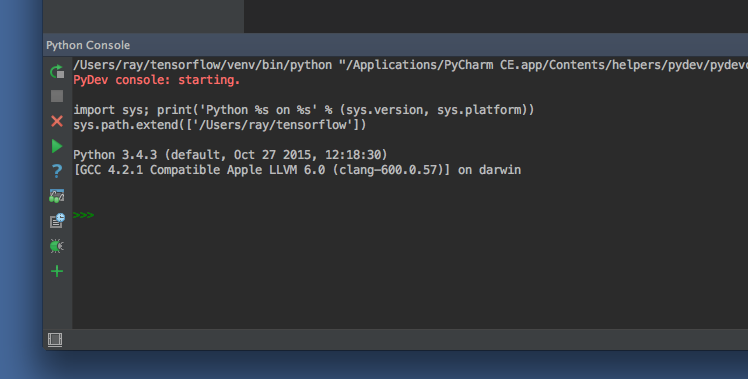 How to give the Python console in PyCharm access to the variable space of a script? How to install interpreter on pycharm?